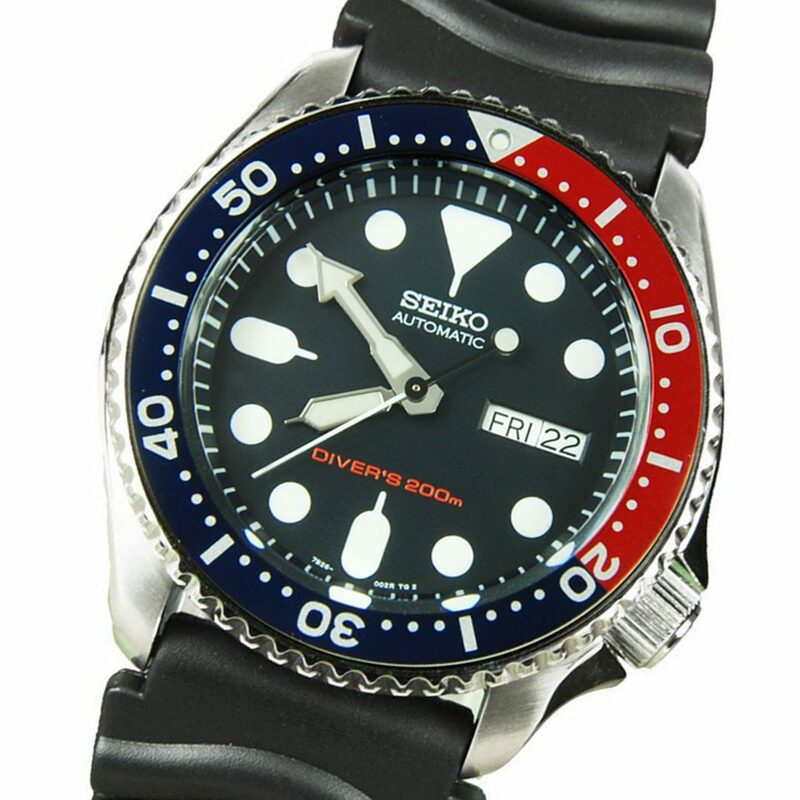 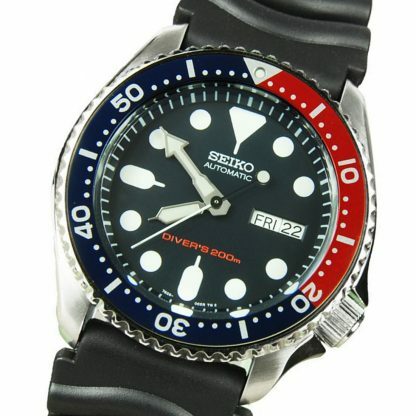 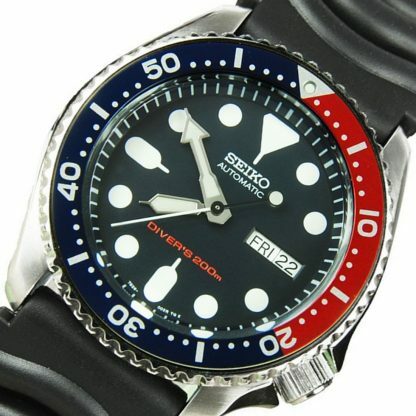 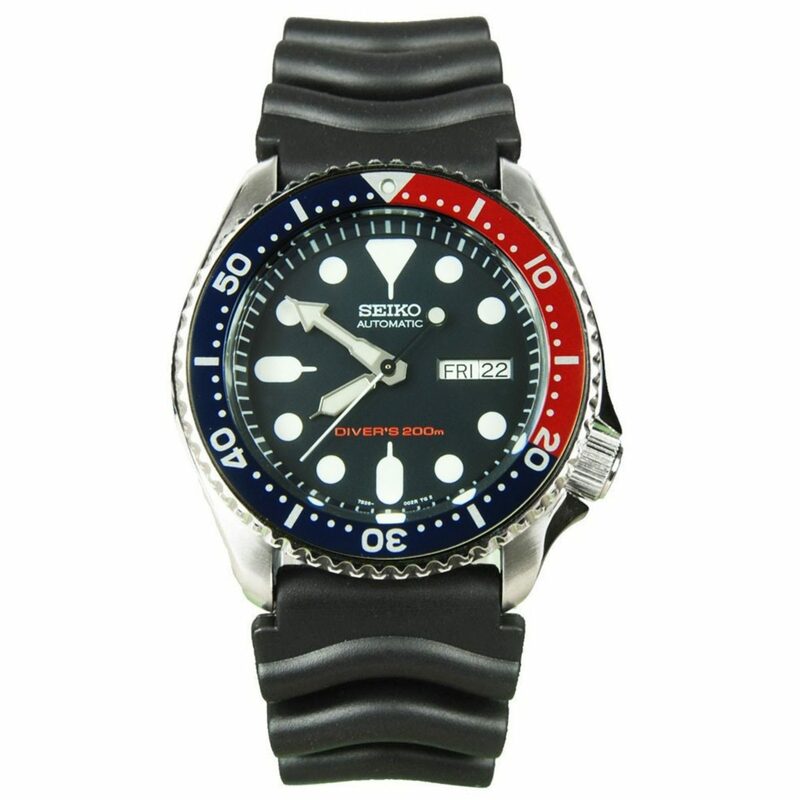 This SEIKO PEPSI DIVER SKX009K1 with blue and red-bezel timepiece ranks quite high in terms of quality and can even compete with its higher-priced rivals in lots of categories. 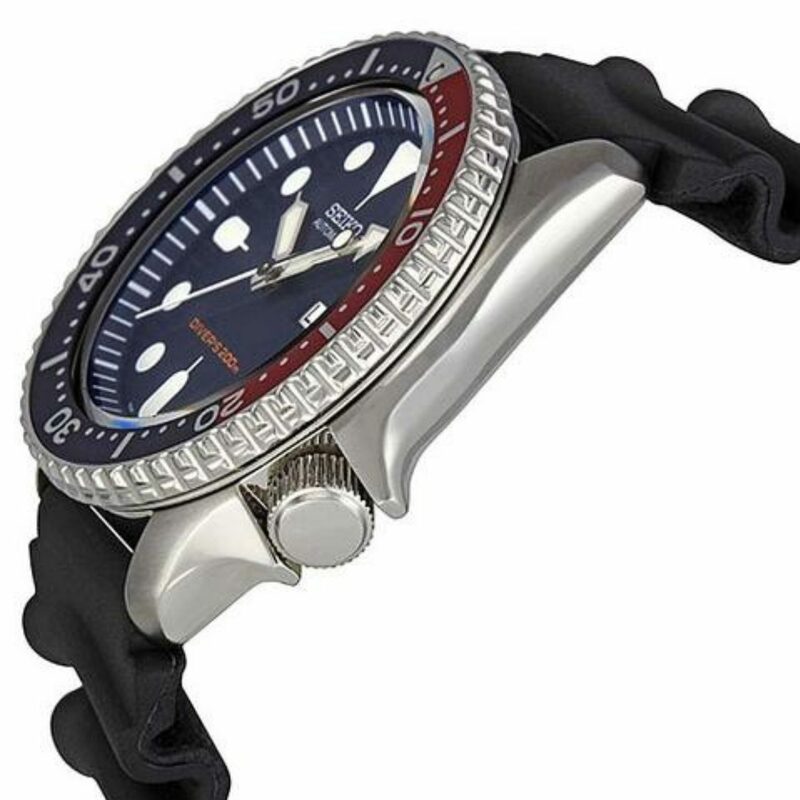 They are great as a fashion accessory to add that extra bit of detail that would complete a look that you desire. Just make sure you have the correct color to match your outfit.Not only is the watch a fashion accessory to highlight your personality but you will be able to tell the time because it is a watch after all. 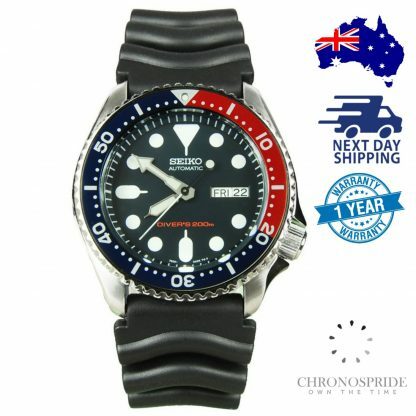 It just happens to look really good while it tells you the time. This SEIKO PEPSI DIVER SKX009K1 is ideal for all those who seek a robust and vibrant companion for their sporting adventures – specifically diving. 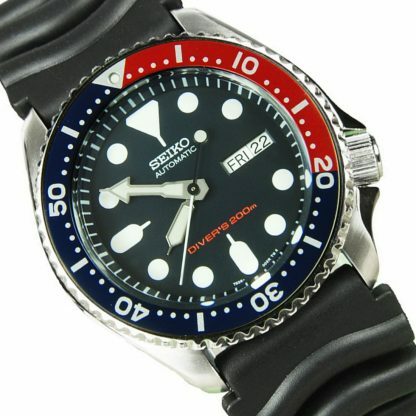 With good value price, SKX009K1 is a reliable and bold piece of watchmaking. 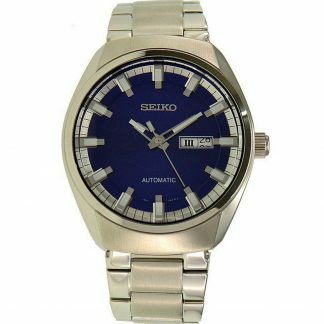 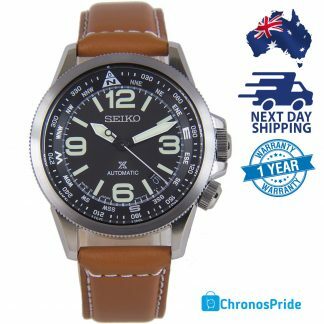 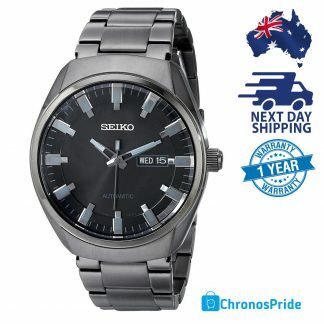 Seiko knows how to produce watches of respectable quality while still maintaining their cost efficiency, and this watch packs plenty of useful perks you will cherish. 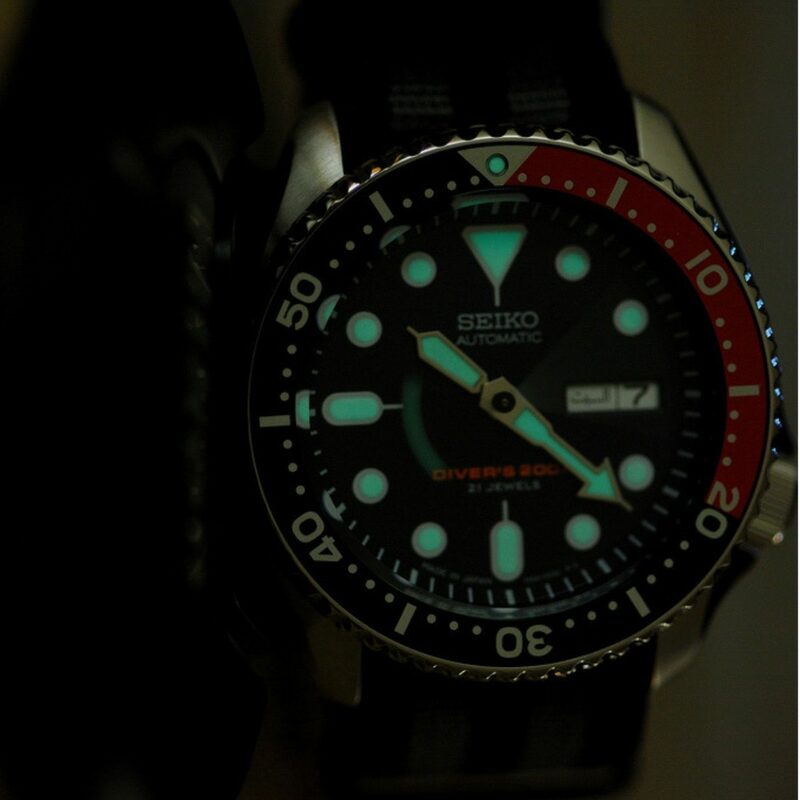 Made with a daily wearer in mind, the SKX009K1 is created with professional divers in mind and because of this has many advantages when worn under the water surface. 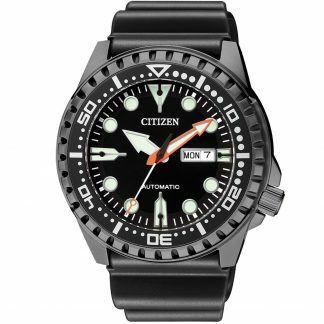 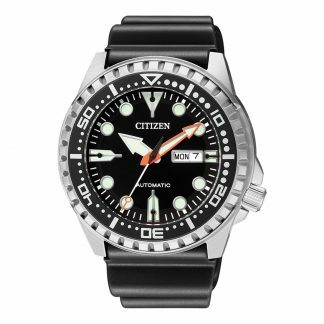 The incredibly strong lume, 200m water resistance, solid design with easily legible markers and large hands, alongside the functional and precise bezel are just some of the features of this ultimate diving gem.